Success essentially has gotten a bad wrap because it says if you want to be successful you are chasing after money and not God. 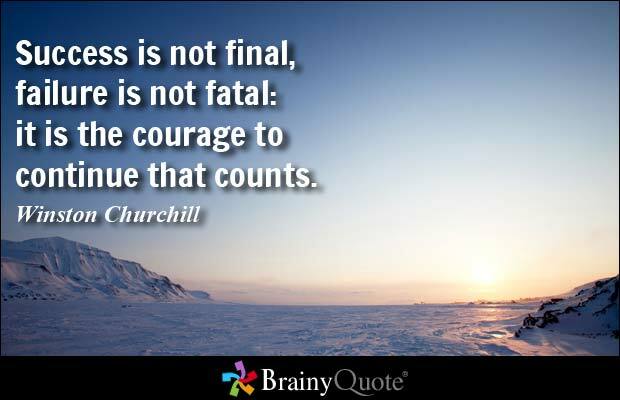 Now for me success is measured in what you do for others and your returns in response of that giving. Success is actually different for everyone. Me being successful could be getting up everyday at the same time, getting my daughter ready for school, getting her there on time and me taking care of our needs. To me that makes me successful. To someone else being successful is climbing the ladder at their corporate or not-for-profit job (and there is NOTHING wrong with having a job by the way, #DameDash) and obtaining a position they have been wanting to have for a long time. They put in the hours, made the sacrafices, did the work and now they can reap the benefits of their labor. Another success for someone could be simply saying hello to strangers because they are deemed as shy. There are many levels of success but too often people get so caught up in, “oh if you are trying to get a raise or do better for yourself you’re in sin or you being consumed with money”? I mean let’s talk real for a second, how are we able to survive in this world? Money right? We need it to Live Literally! We Have to pay bills, We Have to eat, We Need a place to live (and Noone is living for free even at your parents house!) So money is necessary, there is No way around that. What tends to happen however is people become too caught up in How other people are becoming successful. We are looking into the lives of others and making judgements based on what we see rather than what we know. There is Nothing wrong with wanting to be successful, wanting enough money to take care of family, it becomes a problem when that’s ALL you are consumed with. I challenge all that read this blog to look at little successes in your life and count them as big successes. If you are trying to lose weight and didn’t eat that candy bar, You are Successful. If you were afraid to speak in front of people and you have your first speech or talk, Congratulations! 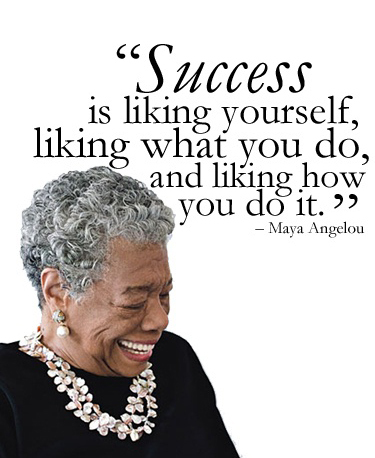 You Are Successful! If you never thought you would write a blog, a story, or anything you were afraid to do and you did! You DID IT and You Are Successful! Let’s Stop, hammering people for their success and celebrate with them. If you are Christian and you see a sister or brother Hustling (in a good way now) to get there’s and make a means for their family, cheer them on. It may not be about the money, it could be about them just doing what God told them to do and it’s beginning to pay off monetarily. That’s another thing real quick I want to add, just because someone is getting money for what they do doesn’t mean they are chasing after money. I don’t believe God called me to be broke and He gave me skills, talents and abilities to be Bless people with, bring Him Glory and I get to keep the rewards and guess what, there is Nothing wrong with that. Stop assuming that’s what people are doing all the time if you see them getting money because you have NO idea what they didn’t have before. 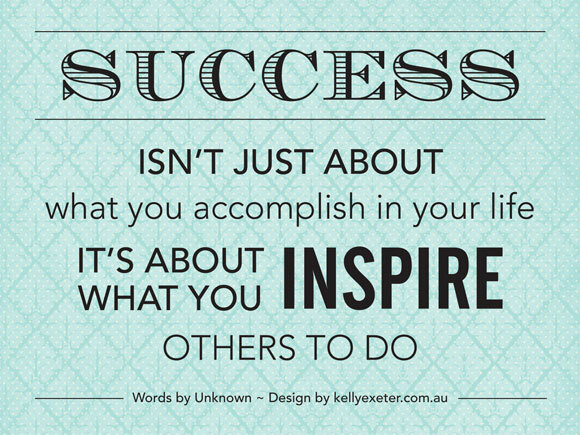 Success, true Success is measured in how you give and what you do for others. God blesses and honors that and sometimes it’s monetary, sometimes it’s favor, sometimes it’s blessings of gifts from others. Don’t compare your success with others or downplay the success of others. Focus on your success, celebrate others and let’s Go Get It, Together! Remember Be You, Stay True and Pursue! Do you have a Story to Tell but don’t know how to start telling it? Join me for my First LOVE Webinar, “Write Your Story” this Tuesday at 8pm! I Promise You will Love It! Lastly, you like this post? Share, Like and Comment because I LOVE Dialogue! Takima – just met your through periscope! I love this article!! One thing that comes to mind is the parable of the three talents. I love that parable. We are supposed to grow, succeed and give to others. If not, God would not have been given us individual gifts and talents.